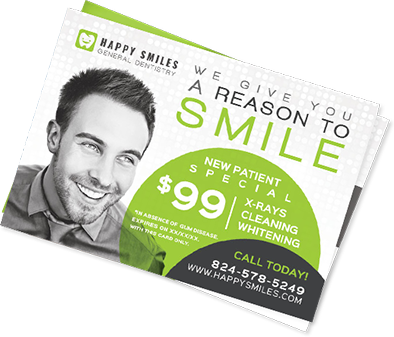 Order high, quality full-color ticket printing. 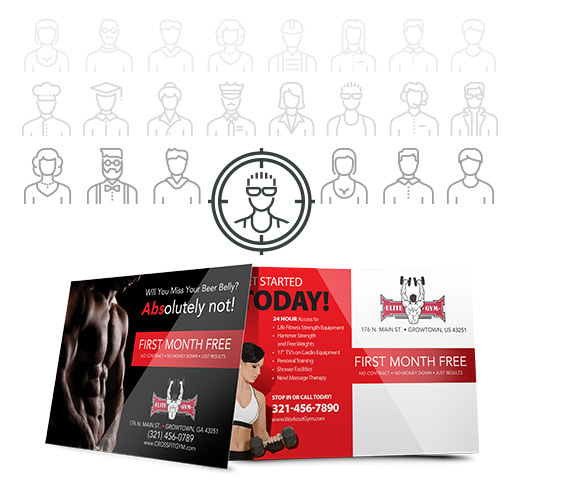 You’ve promoted your event with flyers, brochures, maybe even sent out postcards. You’ve set up everything for your event, but what’s missing? Having custom ticket printing for your event is more affordable than you might think. Full color custom tickets are a great way to remind your guests that the event has value and they should be excited about attending. Your ticket printing can help reinforce your brand, remind people of the event date and location, and can improve your security by making it difficult to produce an unauthentic ticket. Choosing Postard Pros for your ticket printing needs ensures that you will get high quality custom tickets. Your inexpensive, pre-perforated tickets are color printed on both sides on thick 12 pt card stock. The front is UV gloss coated to make it more glossy and durable. And your custom color tickets can get to you quickly with our industry leading, fast turnaround. Ticket printing is for more than just events. Use custom tickets for raffles and other drawings. Use custom tickets for your sight-seeing, chartered fishing, museum, or any other public facing operation. Custom tickets do more than just tell you who paid, they also make a great souvenir to remind your clients how much they enjoyed your service. We also offer variable data ticket printing that allow you to personalize your tickets. VDP ticket printing can be as simple as numbering your tickets or as complex as complex as you need it to be. Check out variable data printing and personalized printing page. If you don’t see your product listed, call us to talk to print marketing specialists. Our creative staff would be happy to work with you to create exactly what you need for ticket printing. They can work with your existing promotional materials to create a piece that fits right in, or create your piece from scratch. And if you already have your artwork read, but have any questions at all about how well it might print, our prepress staff is here to make your life easier. Our Free File Check service lets you upload your files for review – no order or other commitment required. An experienced prepress staff member will review your files and ensure that there are no problems. If any issue is discovered, you will receive specific details on how to resolve it. Postard Pros is here to make ticket printing easy, stress-free and successful. Let us know how we can assist you for your custom ticket printing and all of your printing needs. To ensure your ticket cards print with the highest quality and free from errors, please utilize our free ticket card printing templates. Download in multiple file formats below.